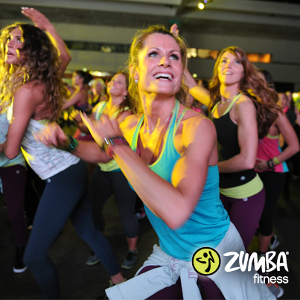 Zumba® classes include exotic rhythms combined with Latin and international music, full of energy. Before you know it you will be in shape and with a high energy level. It's easy, effective and really exciting. There are more than twenty different rhythms - salsa, merengue, samba, calypso, reggaeton, hip hop, flamenco, rumba, and many more; where we work on cardiovascular endurance while burning calories! A Zumba class is ideal for those who like to dance and want to have fun while losing weight. Anyone can do, regardless of age, weight and physical condition.